Test for Investors; Do you have what it takes to be a value investor? Suppose the rule governing these cards is that if a card has a vowel on one side, it has an even number on the other side. Which two cards would you turn over to find out whether the rule is true? Take no more than twenty seconds. Now go to the real world: Can you name at least two psychological/analytical errors that you see in this clip. https://youtu.be/Cxjdj5_5yNM Take no more than 4.5 minutes–length of the clip. The investment bankers each have MBAs, CFAs, Accountng degrees etc. They are SMART! Total time for test 5 minutes. 2016_templeton Hand-out to go with the above talk in 2016. A good discussion of the psychological strength needed to apply value investing principles. 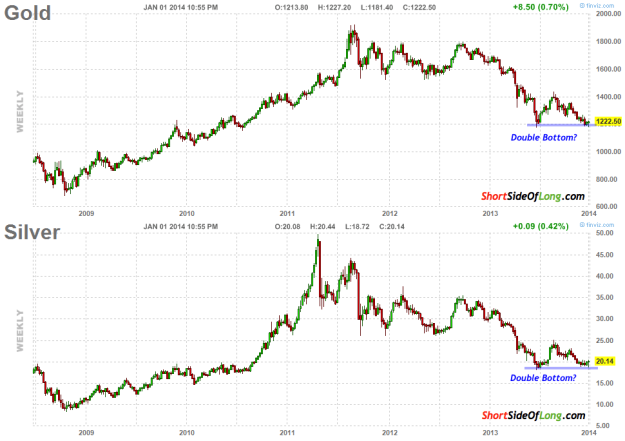 Meanwhile, could divergences be developing in miners vs. gold? 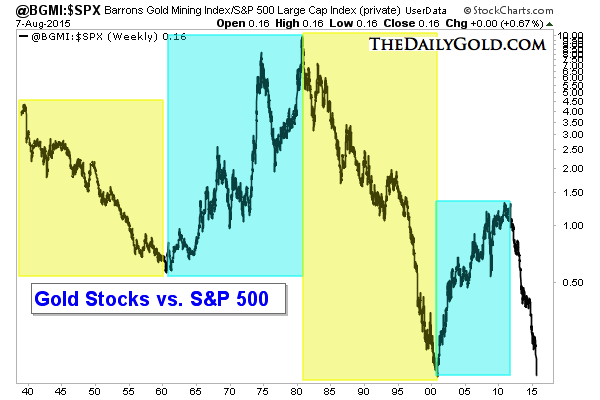 Note prior bottoms in 1986 (bear market rally) and 2000, the beginning of a major rally. 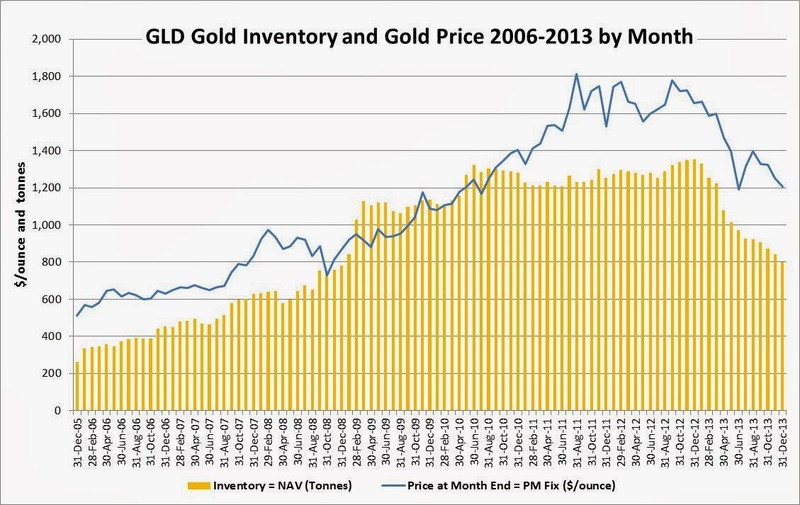 http://thefelderreport.com/2015/07/21/its-time-to-get-greedy-in-the-gold-market/ John Chew: Don’t ever just concentrate in one gold stock since the company and operational risks can be high. SDGJ by Sprott offers diversification and sensible companies. 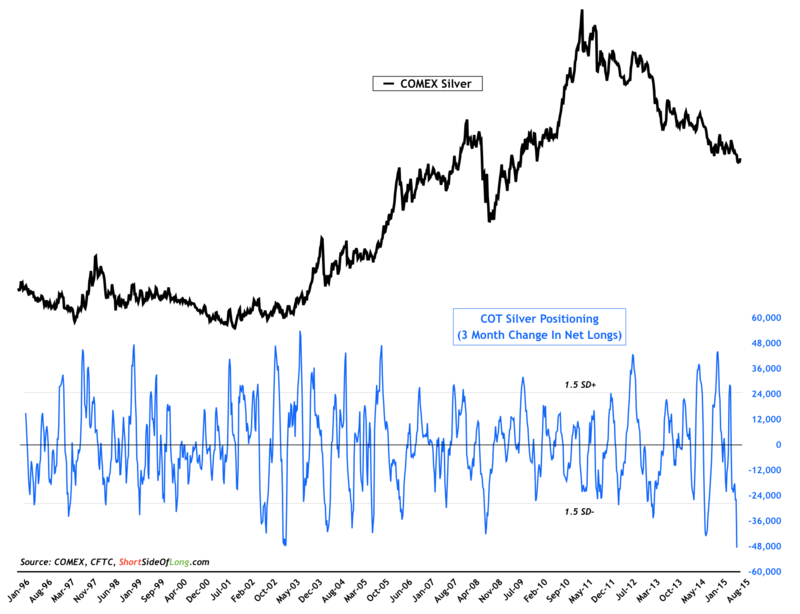 Sprott Junior ETF Mining. Why even consider investing in such a bad industry? Because of price and the counter-cyclical nature of these stocks. You buy when the industry is losing money and hated and sell when the pundits recommend it and the trend is forever extrapolated higher. There is no law that miners won’t go lower; miners are extremely volatile moving up and down 10% in one day. 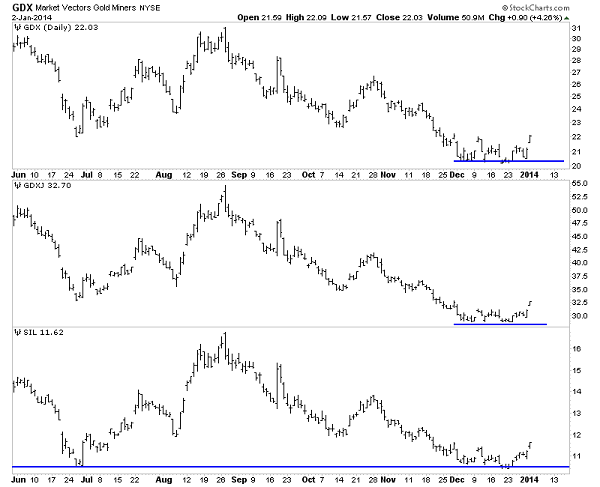 We’ve done a lot of articles on value and drawdowns on the blog before (search the archives). I was curious what happens when you bought the US equity sectors back when they were really hammered (French Fama to 1920s). 90% = 240% The average of 80% to 90% down is a triple. “Bull markets are born on pessimism, grown on scepticism, mature on optimism and die on euphoria. Where is the outlook the most miserable? 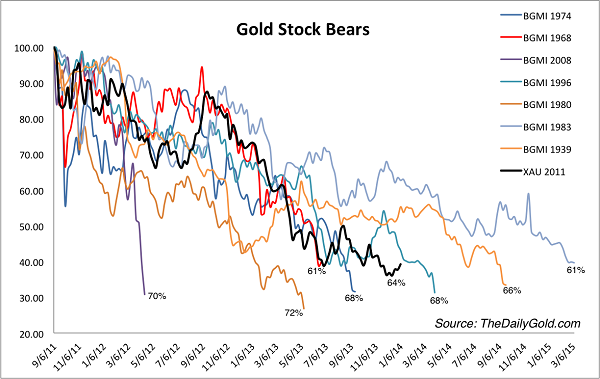 But charts like the the gold index only tell you the past. As you would expect, sentiment follows price. 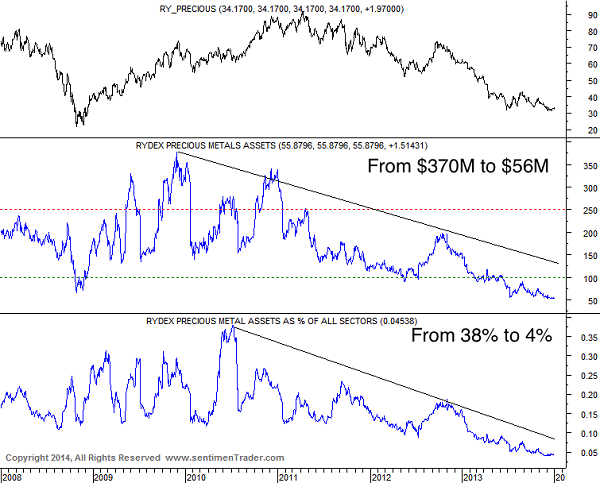 Note the huge decline in Rydex precious metals assets compared to all other financial asset sectors of the market–5%. Even the 2008/09 crisis period had triple the percentage. 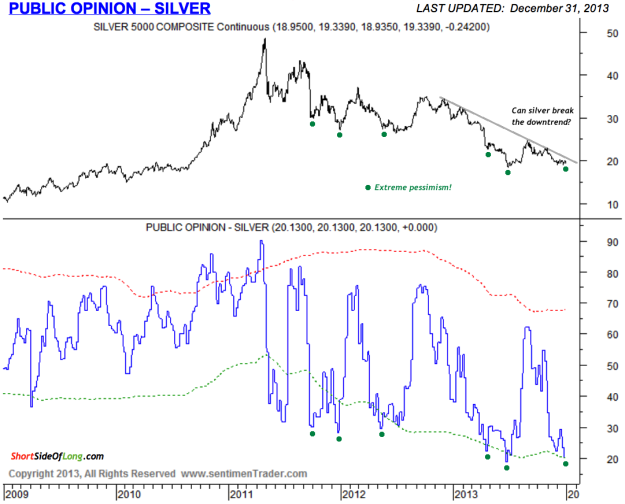 Of course, public opinion is at near all-time lows. 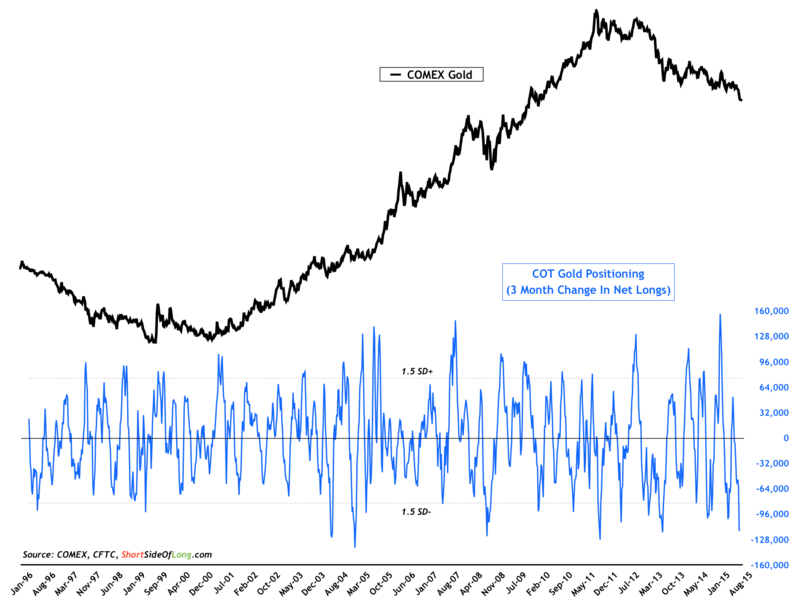 Another sign of bearish Western investor sentiment was the draining of gold from ETFs. 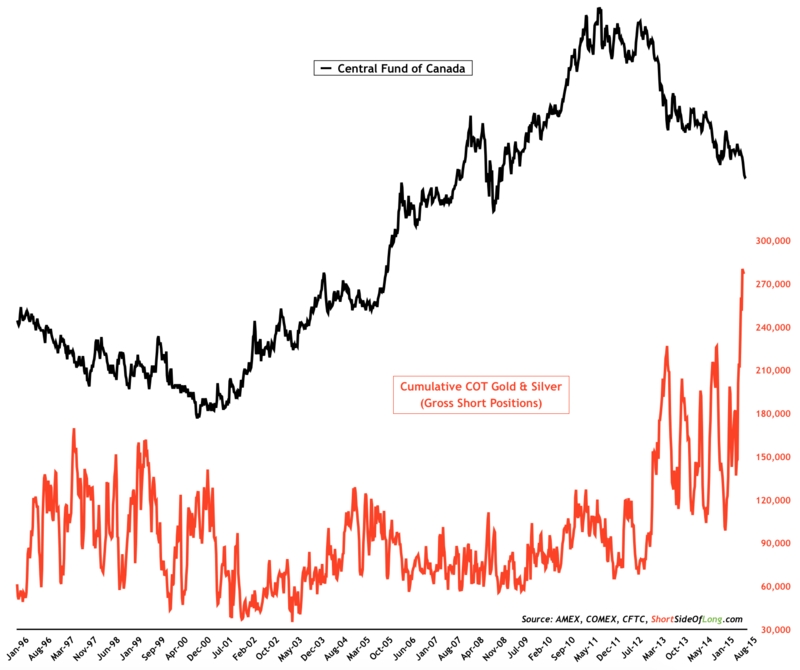 Also, there were discounts of up to 8% to 10% in closed end funds such as CEF and GTU that hold gold and silver bullion–an asset with no credit liability! The gold mostly went to Asia. Physical demand is high at these prices. 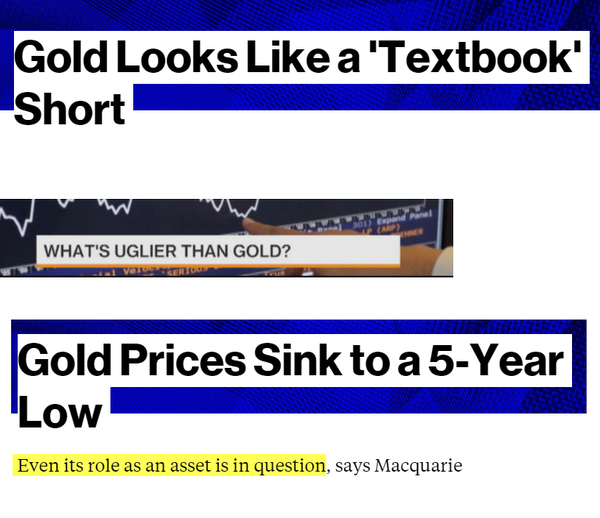 I simply view gold as money that can’t be debased in a world of fiat currency wars. 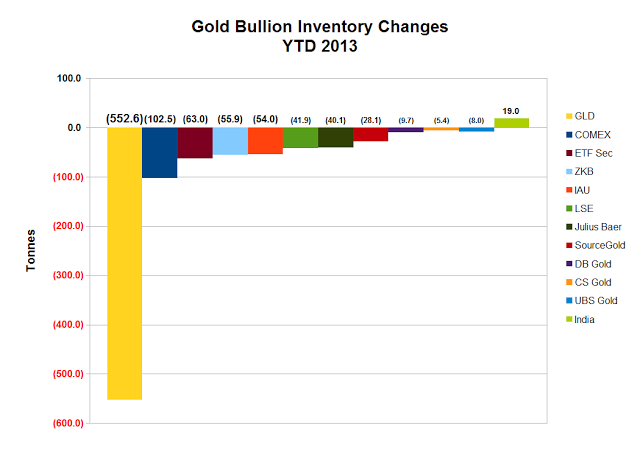 That doesn’t mean the price of gold in US dollars can’t go lower in the near term–three to eighteen months. All of the above, is one part of a search strategy–look for the biggest price declines with the highest negative (or lowest positive) sentiment. Study the past hundred or so years of the industry (Google: Mark J. Lundeen and gold shares). If you are going to buy precious metals equities or gold/silver 5% to 20% as part of a portfolio, I suggest a high-quality mutual fund like Tocqueville Gold fund (TGLDX) or an ETF like GDX, GDXJ. You are nicked 1% or more in annual fees with a mutual fund but you get the diversification. GDX and GDXJ include companies that may be financially over leveraged or of poorer quality, but you have a lower cost and wide diversification. If gold and silver rise significantly, then highly leveraged–operationally and financially–leveraged companies will vastly outperform higher quality large cap miners like Agnico-Eagle (AEM) for example. 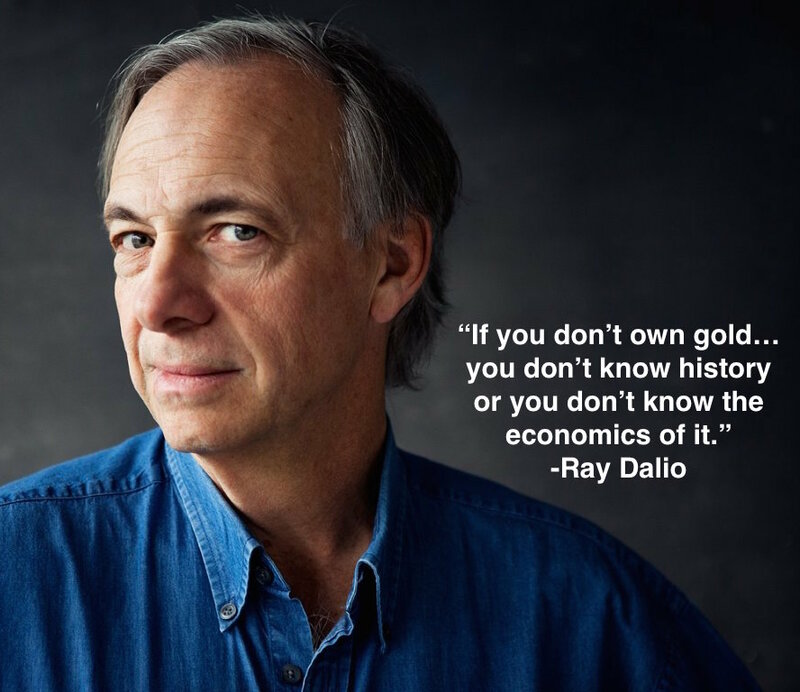 I prefer a basket of 15 or so hand-picked gold and silver miners with 1. management with skin in the game, 2. decent balance sheets, and 3. well-defined projects with low cash and capex costs (no explorers unless a prospect generator). My goal is to hold through the beginning of the NEXT bear market–perhaps two-to-five years away? 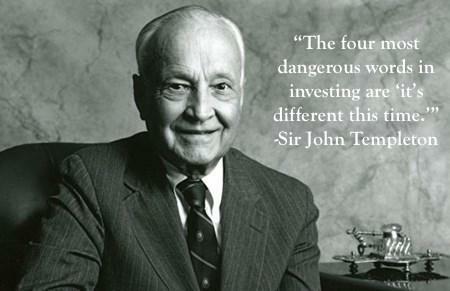 Finding a hated asset class and then finding financially strong companies is relatively easy with some diligence. The HARD PART is holding on through the wild gyrations of price and sentiment. Stomach and character over brains. You may not be able to keep your resolutions about losing weight or going to the gym, but with a successful portfolio, no one will really care. So start the new year right by attending the above seminar. Thank you for your interest in What’s Behind the Numbers?. Please feel free to share this with your networks!